According to complaints, pharmacies, such as CVS and Walgreens, have been substituting the prescription medical food Metanx with Folast, Neurpath-B and Duleek-Met, which may not be suitable Metanx alternatives. If your pharmacy has substituted Metanx with one of these other products, fill out our free case review form today, as you may be entitled to financial compensation. Metanx is a medical food prescribed for the dietary management of endothelial dysfunction in patients suffering from diabetic peripheral neuropathy. Metanx is advertised as having a unique formulation providing the active forms of folate, vitamin B12, and vitamin B6 to manage the specific nutritional needs of patients suffering from numbness, tingling and burning sensations in their feet due to diabetic neuropathy. Reportedly, Folast, Neurpath-B and Duleek-Met do not contain this same unique formula, and therefore, are not therapeutically equivalent to the prescription version and should not be provided as Metanx substitutes. The President and CEO of Pamlab LLC composed a letter to healthcare professionals and pharmacists concerning the substitution of Metanx with Neuropath-B. According to the letter, tested samples of Neurpath-B, which is manufactured by Acella Pharmaceuticals, contains a Chinese source of folate, instead of the active form which is found in Metanx. Still, pharmaceutical listing services and major U.S. wholesalers have linked Neurapth-B to Metanx as a generic, and as a result, many pharmacies began stocking up on the product and using it as a substitute for Metanx. According to Pamlab LLC, however, no true Metanx generic has been introduced into the U.S. market. Reportedly, Acella Pharmaceuticals has shown no evidence that Neurpath-B is a substitute for Metanx. On the contrary, it has placed a label on the medical food stating that Neurpath-B is not included in the official FDA listing of approved generic drugs, and specifically disclaiming it from being therapeutically equivalent to any other product. Have you been given Neurpath-B as a Metanx substitute? If so, fill out our free case evaluation form to find out if you can recover the cost of this medical product. Our class action attorneys may be able to help you. 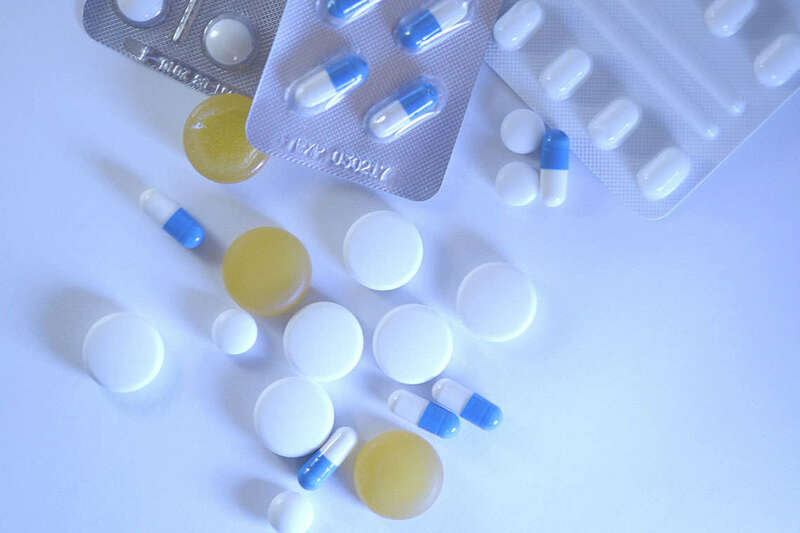 According to reports, these alleged medical food generics are not therapeutically equivalent and therefore should not be dispensed as a substitute for the branded product. If your prescription medical food was substituted with one of these alleged medical food generics, you may be entitled to financial compensation. Fill out our free case review form for a no cost evaluation of your claim. If you have been dispensed a generic for Metanx or another prescription medical food mentioned on this page, you may be able to participate in a class action lawsuit to recover compensation for the cost of these medical products. A class action lawsuit would allow a large group of patients the opportunity to file a claim in court to recover compensation for smaller amounts of money. To find out if you are eligible to participate in a class action lawsuit after being dispensed with a medical food generic, such as a Metanx substitute, contact our class action lawyers and fill out our no cost case evaluation form.